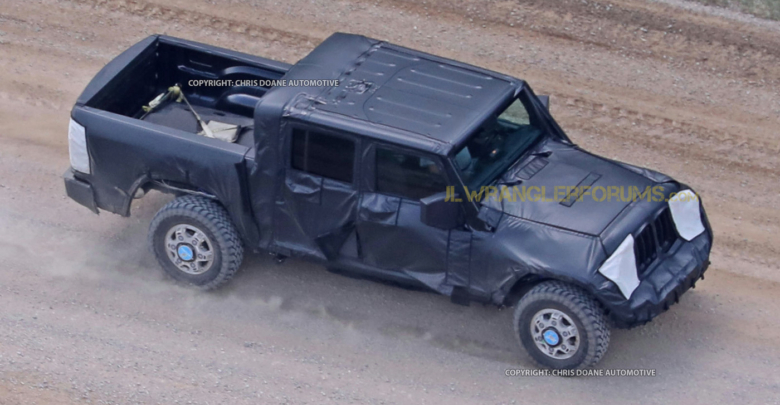 It’s been months since we posted the first prototype Jeep pickup truck spy photos after FCA officials made mention of the company’s plans for the Jeep pickup truck, but the company has now issued the first official press release confirming the new Jeep pickup — read full press release inside. Last week, we broke news (with dates) that the JT pickup truck will be built at the Toledo Supplier Park (Toledo South). 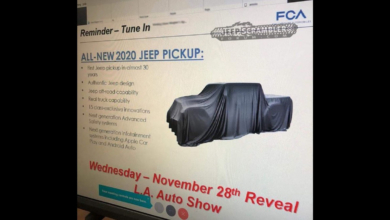 FCA has just confirmed this in today’s press release. 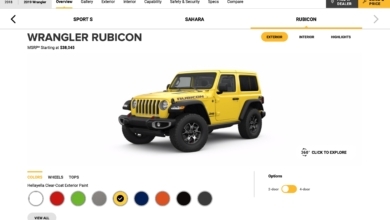 For the latest news and info on the Jeep pickup (JT), stay tuned as we provide updates in our Official JT Info Thread.